It is possible for a ship to get into a state where the heads up display (HUD) for controlling the ship will be missing elements, blank, or have no interaction options available. We are aware of the issue and are working on a long term solution. RSI Support Staff will not be able to assist with this issue. 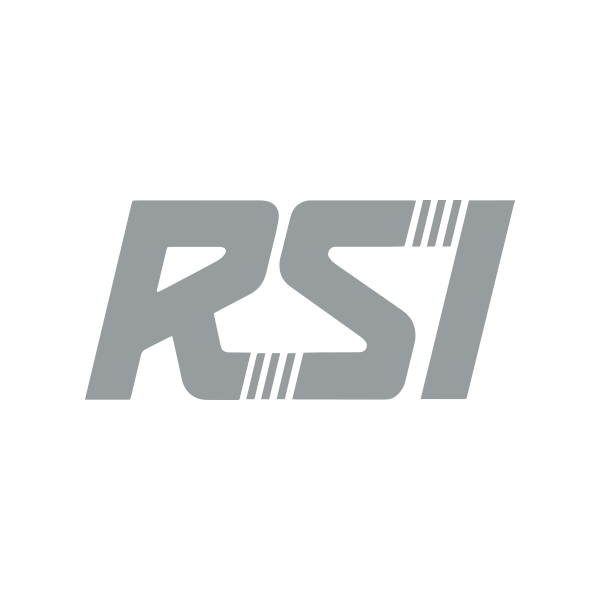 Login to the RSI website. Report the situation and the steps that brought you to this point on the Issue Council. When making your report on the Issue Council, be sure to search first so that you can add your report to any that may already be present. If there are none, please create a new one.